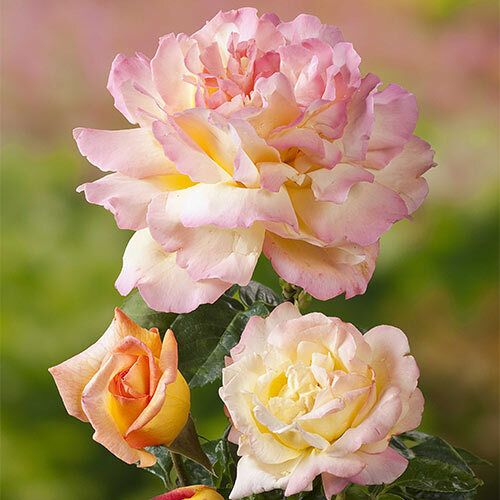 Grow large, fragrant and elegant roses this summer! 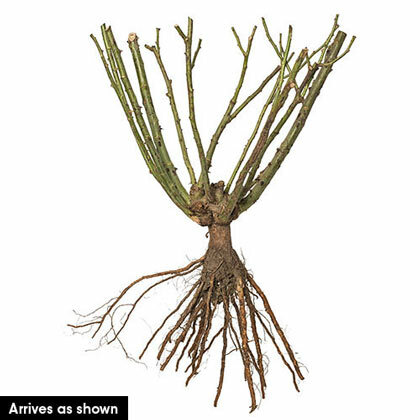 We've secured a limited quantity of Peace Hybrid Tea Roses in jumbo bareroot sizes. This means you'll have a much fuller plant and plenty of flowers for cutting this year, and for years to come. 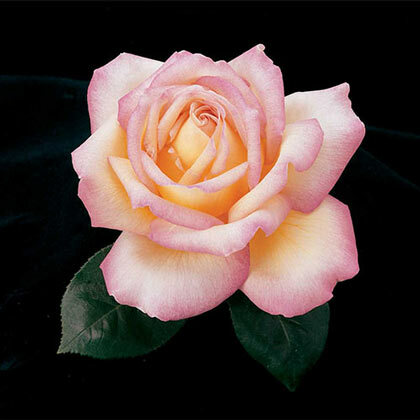 Developed in France before World War II, Peace set the standard for hybrid tea roses. Its very large, lemony yellow flowers are edged in pink and have 40-45 petals, creating an impressive effect in the garden and fresh floral bouquets. Large, glossy green foliage covers the easy-to-grow plants. Its jumbo-sized roots are larger than the industry's typical No. 1 or No. 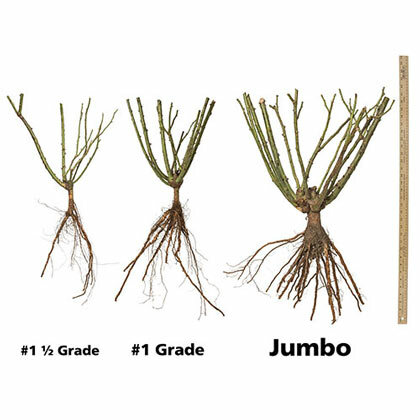 1 1/2 grade plant size. Blooms from late spring to fall. Grows best in full sun to partial shade. Zones 4-10. Quantities limited.